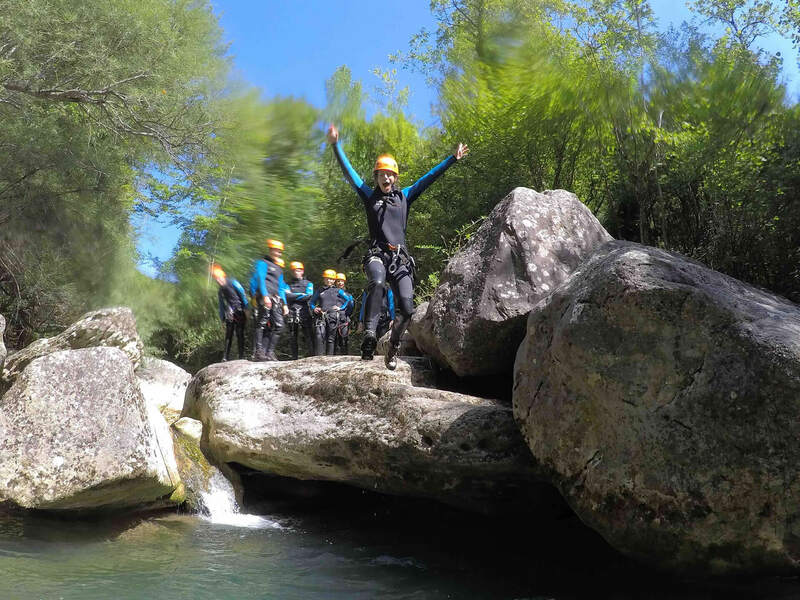 The day starts at the PaddleinSpain Centre Group – meeting in Sant Privat d’en Bas – Only 15 min drive distance from Olot, and 1 hr drive from Girona. 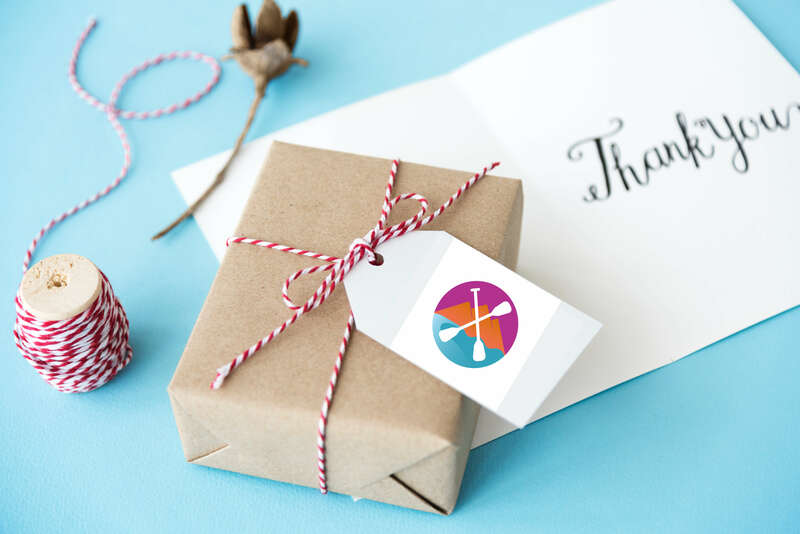 You will receive your equipment (need in advanced your sizes: weight, height and feet size) ,and you will meet your instructors. Afterwards your instructor will give you a briefing on safety before being issued with your kit which includes wet suit, neoprene jacket and helmet. 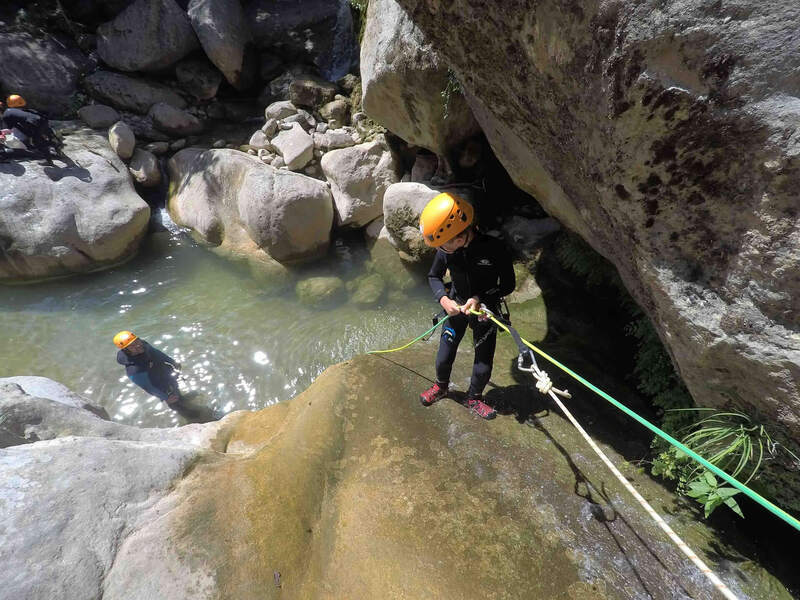 This is ideal for people that never done before canyoning and families with children, as it offers a lot of obstacles with a very low level of difficulty. 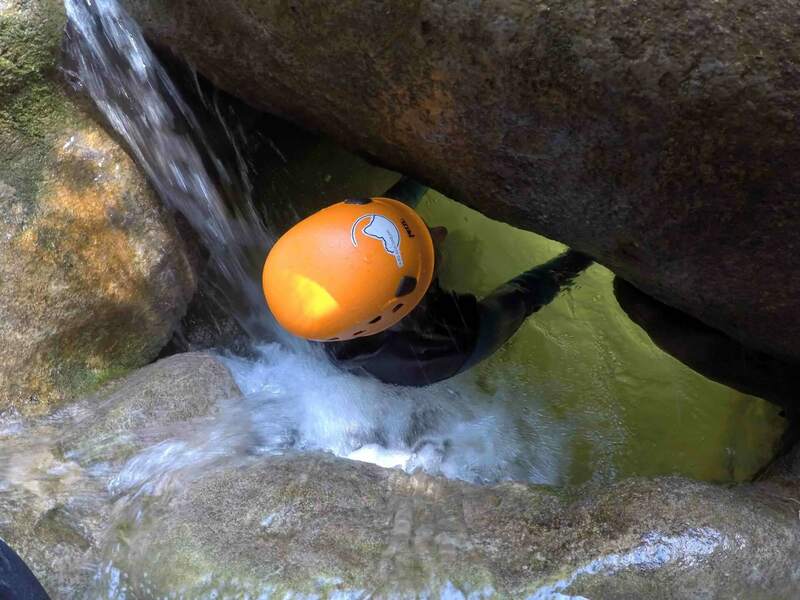 You will have the opportunity to do some abseiling, jumps and slides. You can even bring your whole family because this trip is also open to children. The only requirement is that you know how to swim.